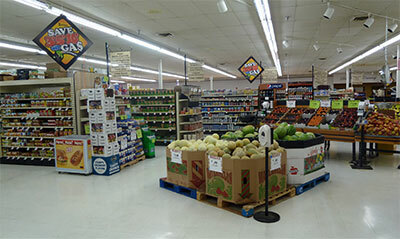 Tersteeg’s is proud to say we offer a wide variety of groceries for all of our customers’ needs. We understand that the needs of families are important and we will do our best to accommodate them. We offer over 12,000 products in our grocery department that include Name Brand products along with Private Label products which are great items that offer great value. We offer an expanded selection of Gluten Free and Wild Harvest Organic products a well. Can’t find a specific item? Please ask one of our courteous employees and we will do our best to order and/or carry on our shelves the requested item.